One rookie Democratic congresswoman decried what she termed the "occupation of Palestine." Another newcomer backs a one-state solution that critics fear could render Israel a Jewish state no longer. Yet another first-time lawmaker has tweeted that Israel "hypnotized the world" and apologized after insinuating Jewish cash directs policy on Capitol Hill. The politics of Israel has struck a divisive chord between old-guard Democrats and the party's freshman class of 2019 — a fissure that's likely to only deepen approaching the 2020 primaries, and as public opinion polling shows Americans are increasingly willing to be more broadly critical of Israel. Look no further than this week for the latest example of a Democrat breaking with the party's long-standing pro-Israel foreign policy. On Monday, Minnesota Rep. Ilhan Omar apologized for remarks that drew repudiations from her own party, including from House Speaker Nancy Pelosi, who admonished Omar for trafficking in "anti-Semitic tropes" about Jewish lobbying money and political influence. Gone are the days of a "wall-to-wall coalition" of support for Israel, says the Israeli-American-Canadian scholar Bernard Avishai, author of The Hebrew Republic: How Secular Democracy and Global Enterprise Will Bring Israel Peace At Last. 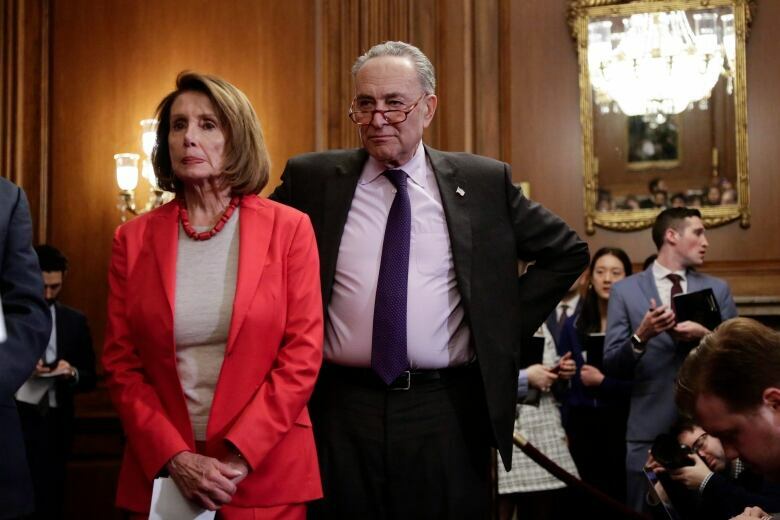 The schism in the Democratic party now risks inviting Republicans to make gains from an opening in the fault lines between establishment lawmakers and more liberal newcomers. "Within the Democratic Party, that support certainly isn't stable. Among young people, there's a natural willingness, even insistence, on criticizing the Netanyahu government and its theocratic tendencies and its settlement policies," Avishai said from his home in Jerusalem. "All of that is going to be second nature to young people." But a struggle over Israel among legislators could come to a head at the 2020 Democratic National Convention, when the platform committee will have to confront thorny questions over criticizing Israel's occupation of the West Bank. The rift, Avishai said, "will not just get deeper; I think it's going to get uglier," given Senate minority leader Chuck Schumer's pro-Israel stand and leadership position. Staunch support for Israel was once a given for both parties, with the Jewish state valued as a democratic pillar of Western interests in the Middle East. What's shifted, Avishai believes, is an erosion of progressive support from Americans disenchanted with what they view as Israel's unethical settlement projects. It was once understood among politicians that criticizing Israel was a no-go, owing to its prominence "as a strategic asset," he said. "It was like you had this tremendous power forward, but he has a big cocaine problem. But you don't talk about it because he's on your team." 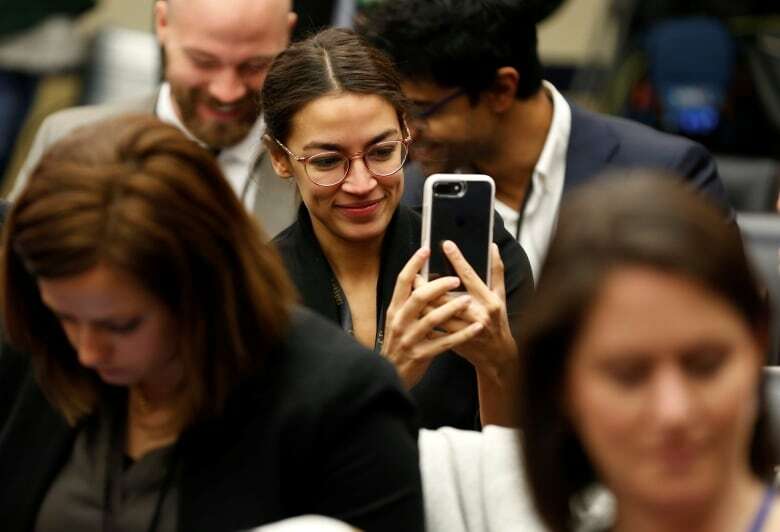 And New York Rep. Alexandria Ocasio-Cortez, who decried a May 14 "massacre" of Palestinian protesters by the Israeli Army in Gaza, has been dubbed the future of the Democratic Party. "Is this exploitable by the Republicans? You bet it is," said Alvin Rosenfeld, director of the Institute for the Study of Contemporary Anti-Semitism at Indiana University. On Tuesday, U.S. President Donald Trump called for Omar's resignation for her remarks, which he claimed were "deep-seated in her heart." "What the Republicans recognize," Rosenfeld said, "is that some radical voices within the Democratic Party today are giving them an opportunity to say that it's Republicans, far more than Democrats, who will continue to maintain strong American-Israeli relationships." Meanwhile, the Israeli government has tightened its embrace of Trump. 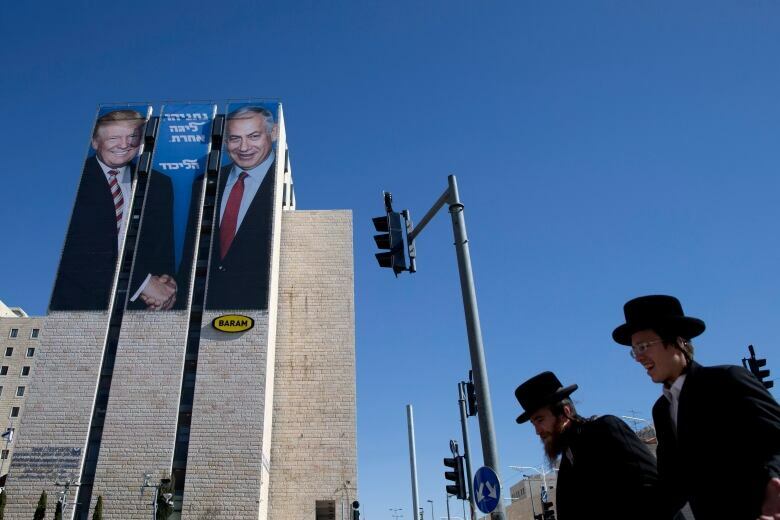 Last week, Israeli Prime Minister Benjamin Netanyahu's re-election campaign unfurled giant billboards of the two leaders shaking hands. 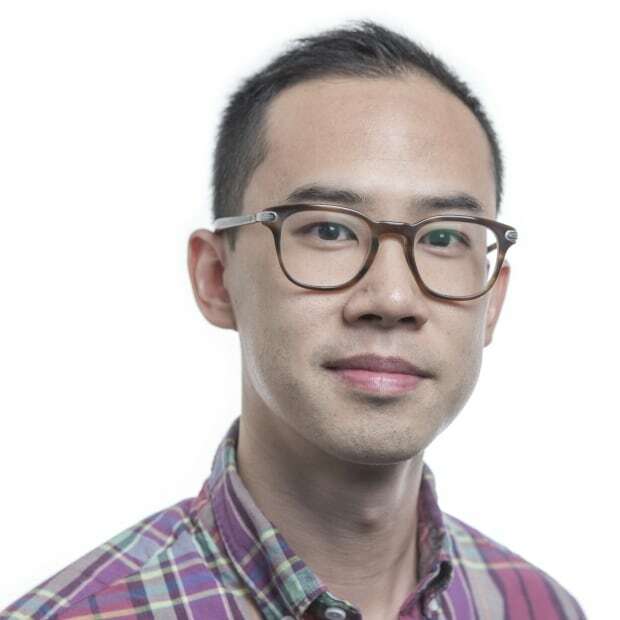 "We're now seeing unprecedented polarization over the issue of Israel," said David Schraub, a lecturer in law at the University of California Berkeley who writes on racism and anti-Semitism. Democrats have not forgotten Netanyahu's all-but-official endorsement of Republican Mitt Romney in the 2012 presidential election, he said. The Obama administration's push for the Iran nuclear deal drove another wedge between the U.S. and Israel. "On the one hand," Schraub said, an Israeli party has "aligned itself with an explicitly conservative" agenda. "And on the flip side, you've got Democrats saying, 'Why should I expend any energy backing this horse that's so clearly aligned with Republican priorities?'" Scholars argue that criticizing lobbying money and Israel, just like criticism of any state, can be legitimate, so long as it doesn't come to outright demonization. 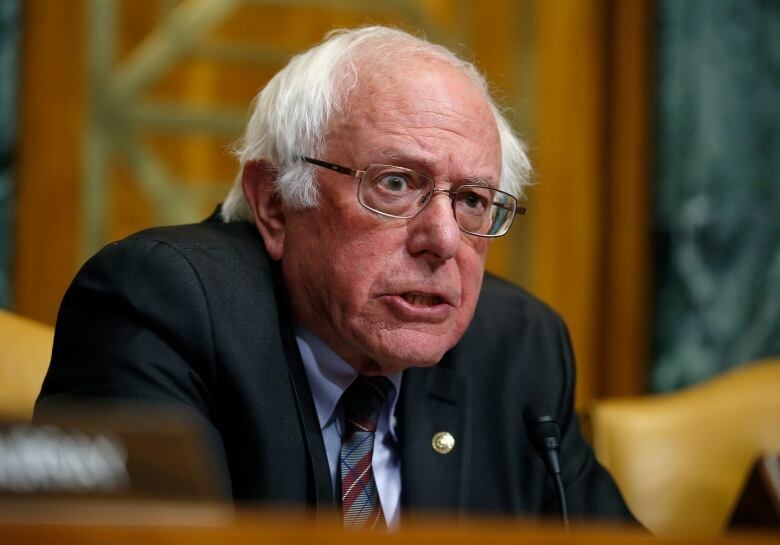 Bernie Sanders, an Independent senator from Vermont who said he is looking at entering the 2020 Democratic primary field, is Jewish and spent time on a kibbutz in the 1960s. He has been feted for blasting what he calls human-rights abuses by Israel against Palestinians. Indeed, it isn't just freshmen Democratic members challenging longtime support for the Jewish state. 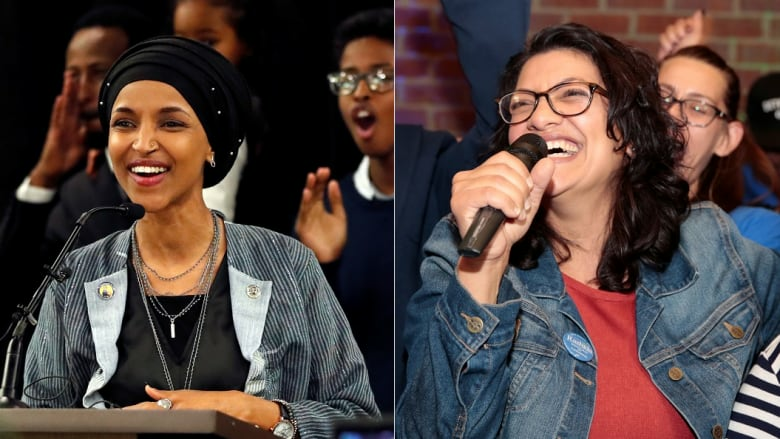 While Tlaib and Omar are the only two House members who openly support the BDS movement, six Democratic hopefuls and declared presidential candidates for 2020 — Cory Booker, Kamala Harris, Elizabeth Warren, Kirsten Gillibrand, Sanders and Sherrod Brown — voted against an "anti-BDS" bill in the Senate last week. "It used to be that there was only a narrow gap between Republicans and Democrats on Israel," said Shibley Telhami, who has been studying American attitudes about the Middle East for more than 30 years and directs the University of Maryland Critical Issues Poll. 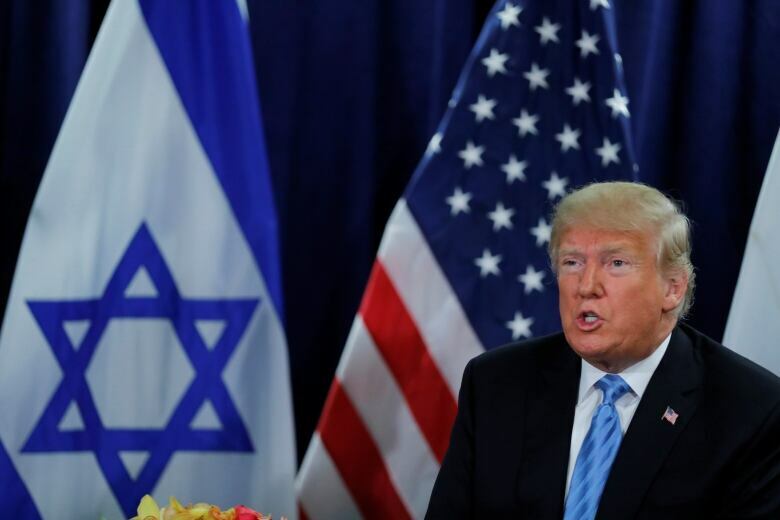 "That gap has widened dramatically, with Republicans wanting the U.S. to take Israel's side, and the majority of Democrats wanting the U.S. to be more even-handed." The Democratic public, he added, "is not opposed to harsher measures and sanctions" against Israel over construction of settlements. According to a poll conducted last October, most Democrats (56 per cent) said they wanted the U.S. to impose sanctions or take more serious action over settlements. Only 26 per cent of Republican voters felt that way. To an extent, Telhami said, the data suggests "those younger members seem to be supported by Democratic public opinion." The Republicans are "absolutely desperate" to divide the Democrats ahead of 2020, Gorlin said. "These other members are being looked to for comment and for policy suggestions that frankly, they're maybe just barely up to speed on," she said. "These are rookie mistakes. Only, they're getting serious policy attention," she said. "And I don't think we should confuse this controversy over one member's tweet with a serious discussion about the Israeli-Palestinian relations."